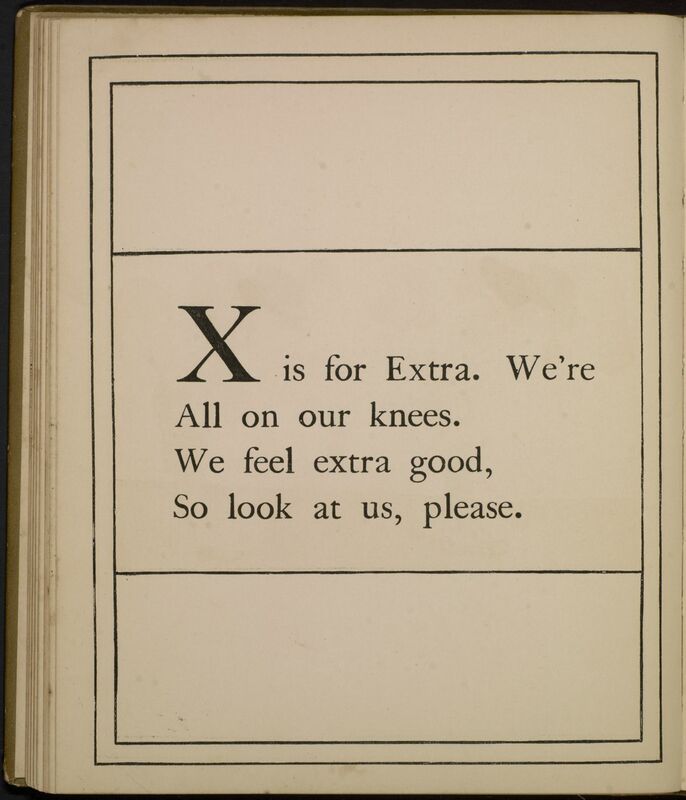 X is for Extra. We’re All on our knees. We feel extra good, So look at us, please.